Finding and applying for the perfect private school for your child can be a confusing process, especially when beginning early years education. This form of learning may be the first organised education that your child has enrolled in, so ensuring they have a positive start is very important to ensure success in their future. What to consider before you apply for primary school? Before you begin your application, find out as much information as you can about the school. Don’t be afraid to call up and talk to the Admissions Manager, (sometimes called the Registrar) and ask questions. At Colchester High School, we’re always happy to speak to parents, talk through the process and explain more about our educational offering. This will give you an insight into how your child may get on once they enrol. If you have a short list of schools, be sure to check any inspection reports and attend school open days to better understand how each school operates. This initial research will be worthwhile when you find a private school that will bring out the best in your child. 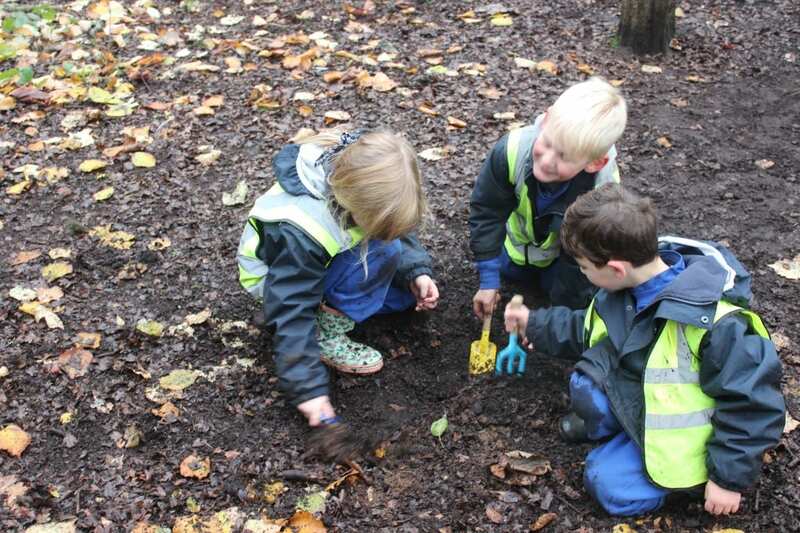 Alongside the schools’ curriculum and philosophy, you will want to know about after school provisions and the range of enrichment activities offered. At Colchester High School we have a proud and reputable history of providing pupils with the best education possible. To see our school ethos, academic results and inspection reports, head over to our about us page. Once you’ve done more in depth research of the school, and are happy with what you hear and see on the surface, it’s time to arrange a visit to really get a feel for the place. Consider writing down questions and considerations to ask members of the team before you attend, and think about the things that are most important to you. Furthermore, as your child will be the one attending the school, it would be a good idea to bring them along with you to have a look around too. At Colchester High School we believe it’s important for children to want to be here. That’s why we regularly invite parents and children to visit our school. If you are looking to visit Colchester High School to see our fantastic learning facilities, then we offer school tours throughout the year. To view all the available dates, visit our Open Days page. Alternatively, get in touch with our welcoming admissions registrar to arrange a private visit. So, when should you start your application? Whether it be nursery or primary school applications or applying for secondary school, school applications are an important decision and timing is a key factor. Processes vary so do check with the school. Here at Colchester High School you can register your child at any time for future entry to the Nursery, Prep, Junior or Senior departments. Once they are registered we will keep in touch with you and help you through the admissions process. During this process, we will also arrange a “Taster Day” for your child so that they will have the chance to experience a normal school day or Nursery session, meet the children in their peer group and get to know the teachers. If you are looking for more information on how to apply to Colchester High School then don’t hesitate in reaching out to us on our contact page or you may find answers on our frequently asked questions page. Our highly experienced and qualified staff are experts in supporting children of all ages. Together with parents, we ensure that a child’s educational experience is truly enriching and allows them to achieve their full potential.